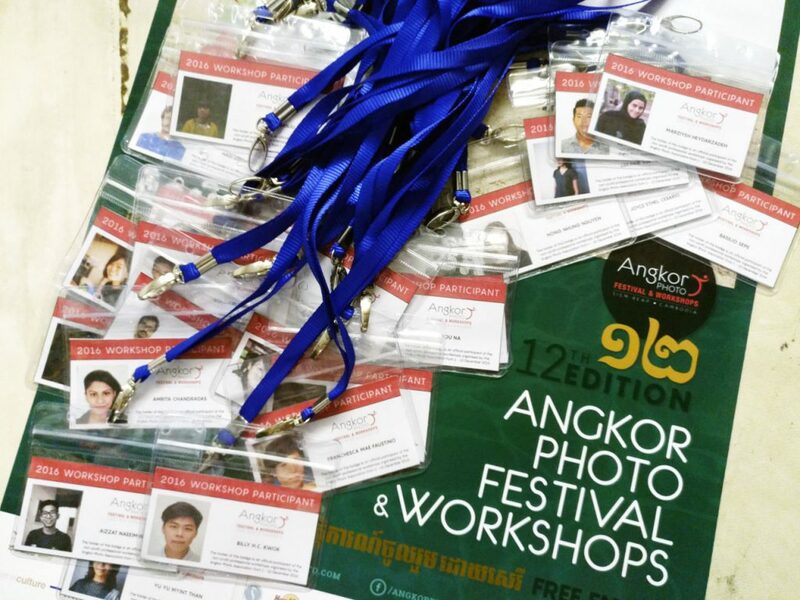 Thirty excited participants from all over Asia are looking forward to the festival’s Angkor Photo Workshops, which get underway tomorrow! The workshops have been an integral part of what we do since 2005. This year we have six volunteer tutors from all over the world, donating their time to help the workshop participants get the most out of their photography. The participants are encouraged to develop their personal photographic vision, challenge their thinking and approach to the craft, and they get invaluable access to information, training and ideas. Each participant decides on a project or subject they will work on through the week and will present the finished project at the end of the festival. With more and more festivals emerging in the region, education has become an increasingly important part of what we do. We provide access to tuition-free professional training and career advice for many emerging and professional Asian photographers, who don’t always have access to such resources. Over the years we have developed a long-standing relationship with our participants and many come back to host the workshops, bringing their talents and skills to the table and encouraging a new generation of photographers. We’re thrilled to have this ongoing relationship with them and their continued support in the festival. This year’s professional workshop participants come from far and wide including Russia, Bangladesh, India, Iran, Myanmar, Singapore, China, Malaysia, Japan, Hong Kong and of course Cambodia. Who can attend the Angkor Photo Workshops? The workshops are an exclusive educational tool for a select group of participants and are not open to the public. The participants submit an application and a portfolio of work early in the year and go through an extensive selection process. This year involved some tough decisions from our selectors to narrow it down to 30 participants. Footprint Cafés on Street 26 is hosting our workshops this year. We can’t thank the team enough for their support of the festival and the workshops. 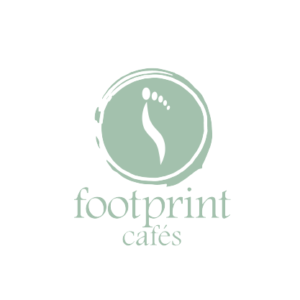 A unique social enterprise which donates its profits back into the community, do stop by Footprint Cafés for a coffee or lunch or to browse their great book selection. Be sure to say hallo to our workshop attendees if you see them! While the professional workshops are for a select group of photographers, everyone can show their support to these talented image makers and the projects they are working on throughout the photo festival. The best way you can do that is to come along to our last projection night where will showcase the images and projects all the participants worked on throughout the week. It is a great opportunity for them to put their work in a public arena and for the public to see the photographic talent of the future. We hope you join us for our closing night projections screening at the Festival Zone (the field next to Amansara) on Saturday, December 10 from 7pm.